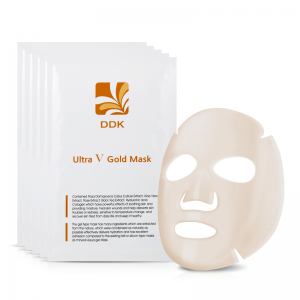 uneven skin tone and dry skin. 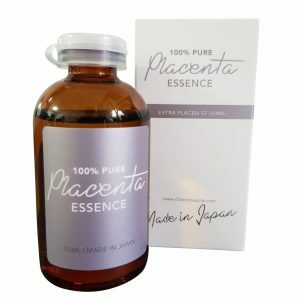 Placenta Essence (50ml), an ultimate stimulant that regenerates your skin. 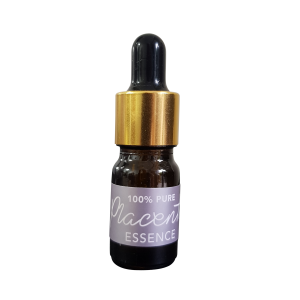 Placenta Essence (Promotional trial size, 5ml), an ultimate stimulant that regenerates your skin. 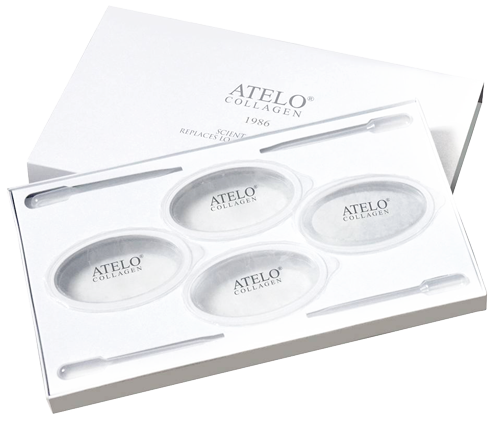 Atelo Collagen Protein Mask, 100% pure fish collagen that improves overall skin texture. 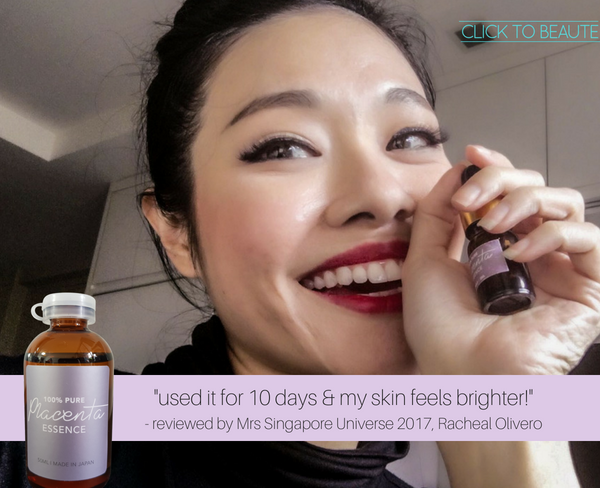 Ultra V Aqua Shine Mist, an everyday moisturizing mist for anytime of the day (even under makeup)! 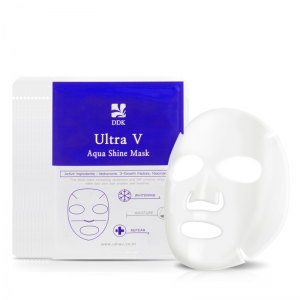 Ultra V Aqua Shine Mask, an effective deep hydration mask. Idebenone Ampoule, No. 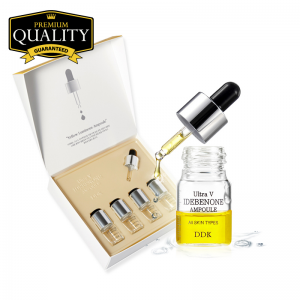 1 most effective concentrated ampoule for brightening and luminous skin. 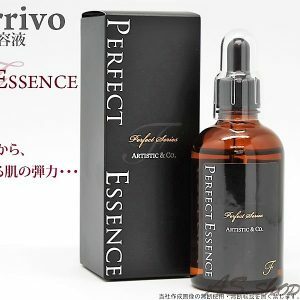 Perfect Essence Face, a high concentrated essence that prevents aging. 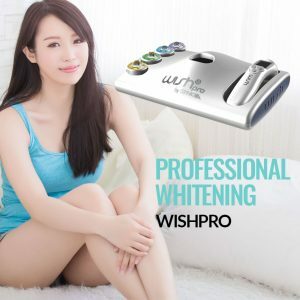 Perfect Essence – Shining White Solution, an essence that even your skin tone and brighten your skin. 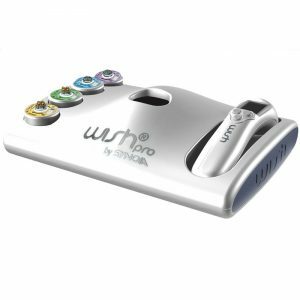 Perfect Essence – Problem Control Solution, a peeling essence that removes old skin tissue and dirt. 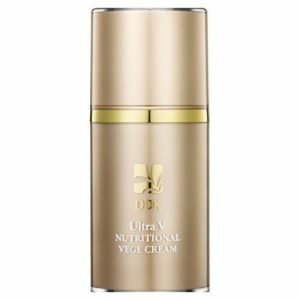 Ultra V Nutritional Vege Cream, helps to promote skin reproduction and replenishing of nutrients. 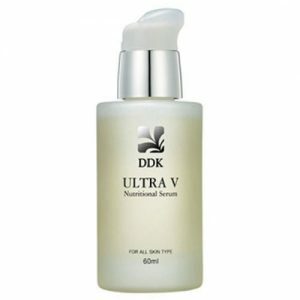 Ultra V Nutritional Serum, a serum that improves skin elasticity and suppleness. 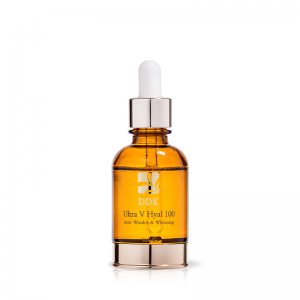 Ultra V Hyal 100, an effective wrinkle smoothing and whitening serum. 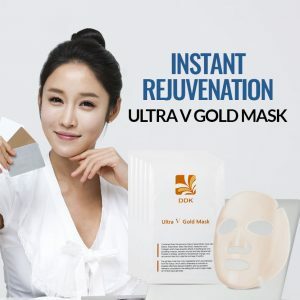 Ultra V Gold Mask, promotes natural lifting and firming.